The second round of this year’s print competitions took place on Thursday 20 April, with judge Nick Hilton EFIAP, DPAGB,BPE5* from Southport PS. 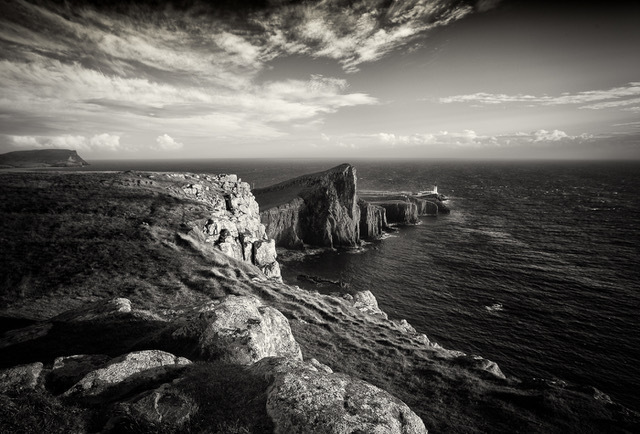 Nick said he looks for image content, technical quality, and subject matter in an image, and for prints he also considers if the mount is of an appropriate colour, print quality and choice of paper used. Nick explained that his scoring will be initially out of 16, with images scoring 17 to 20 being held back. The 23 Club Level prints were shown first, and Nick showed his detailed understanding of photography by his insightful comments. Nick held back 6 prints and after further consideration awarded the full 20 points to “The Night Stair, Hexham Abbey” by Dave Liggett. 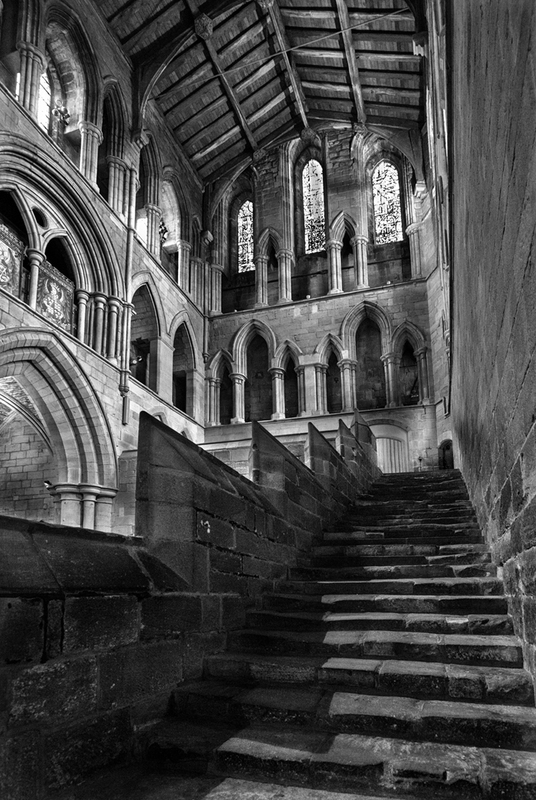 “The Night Stair, Hexham Abbey” by Dave Liggett. There were 30 prints in the Intermediate Group, shown next. 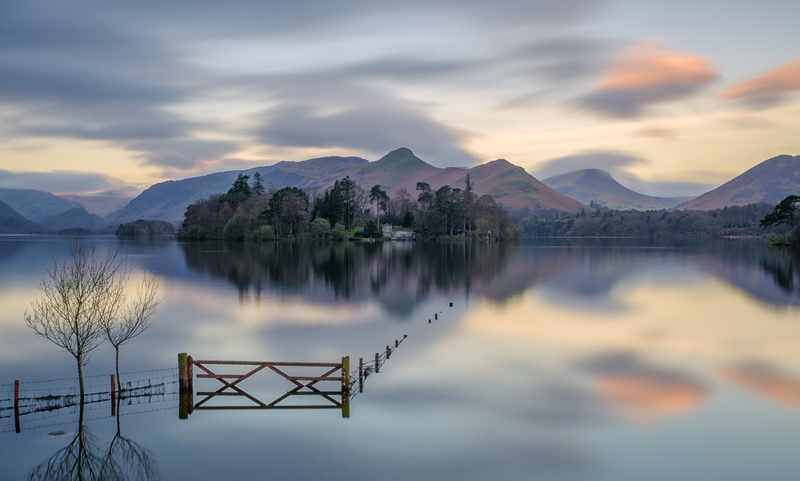 After the benefit of Nick’s knowledge and comments 9 were held back, and the full 20 points awarded to “Sunrise over Derwent Water” by John Durkin, and to “Sunset over the Cliffs” by David Barker. “Sunset over the Cliffs” by David Barker. The 25 prints from our Advanced group were presented to Nick last, and nine were held back. 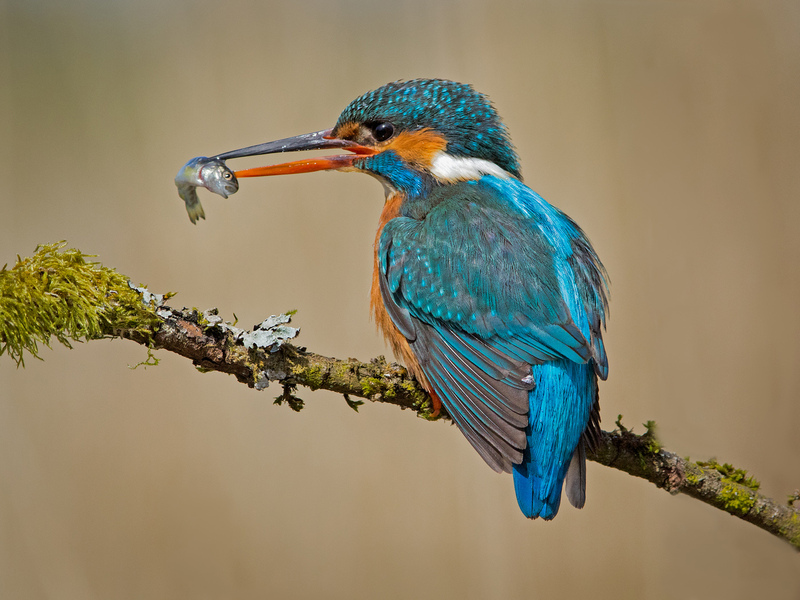 The 20 point top scores went to no fewer than four prints, namely “Kingfisher with Fish” by Richard Towell, “Media City in Mono” by Phil Durkin, “Wild Jay” by Phil Chrystal, and “Water Rail” by Richard Towell. We thank Nick for his constructive and very helpful comments over all the 78 prints shown on the night. The scores can be seen by clicking on the pdf files below. Our second round of PDI competitions took place on Thursday 16th March with guest judge Ian Stewart. 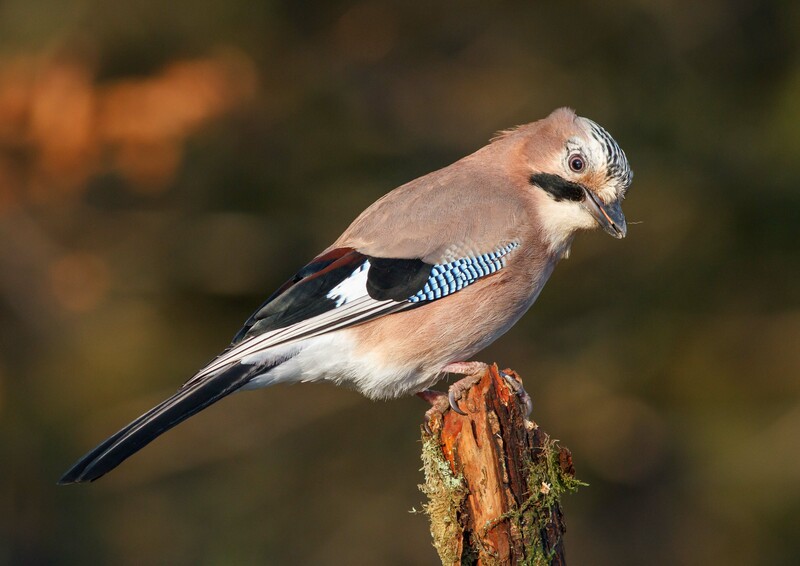 Ian is a professional photographer based on the Wirral, and is a member of the Master Photographers Association. His method of scoring was to hold back the images he liked best and award the others 13 14 or 15 points, leaving the 16 to 20 points for the top images. The 35 PDI in the Club level group were shown first and Ian held back 11 images. 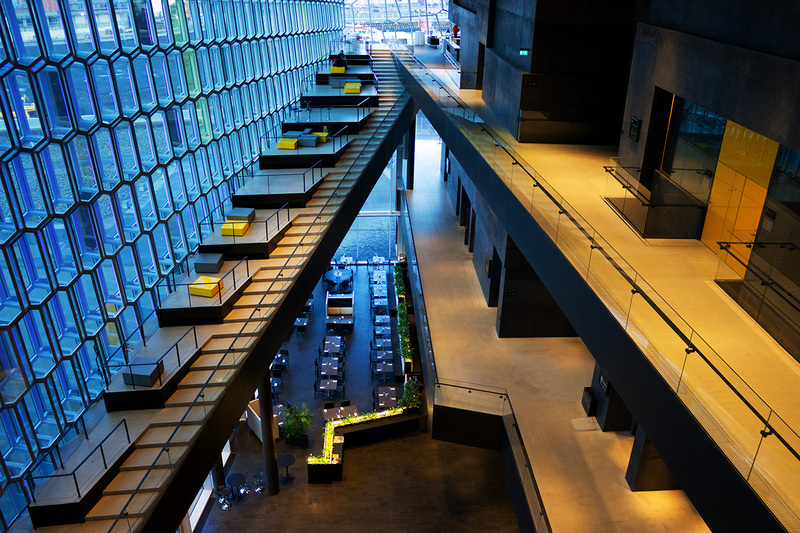 He gave the full 20 points to “Harpa Concert Hall, Reykjavik” by Margaret Edwards and to “Krakow at Night” by Jane Quarmby. 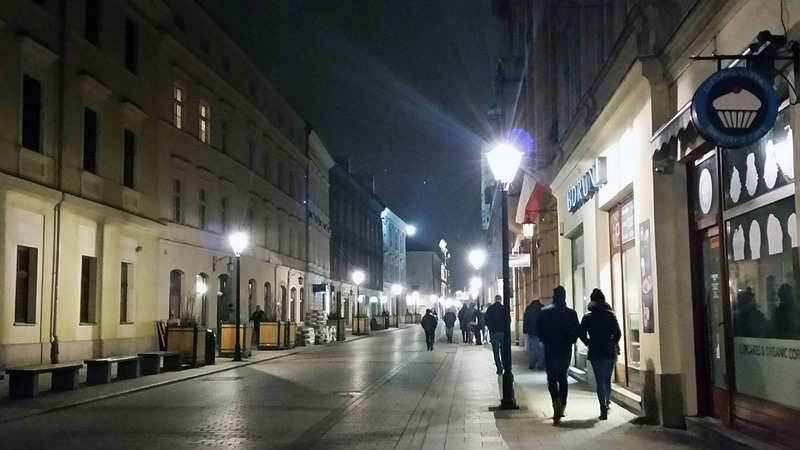 “Krakow at Night” by Jane Quarmby. The Intermediate group was next, and the 34 images in this section were shown. 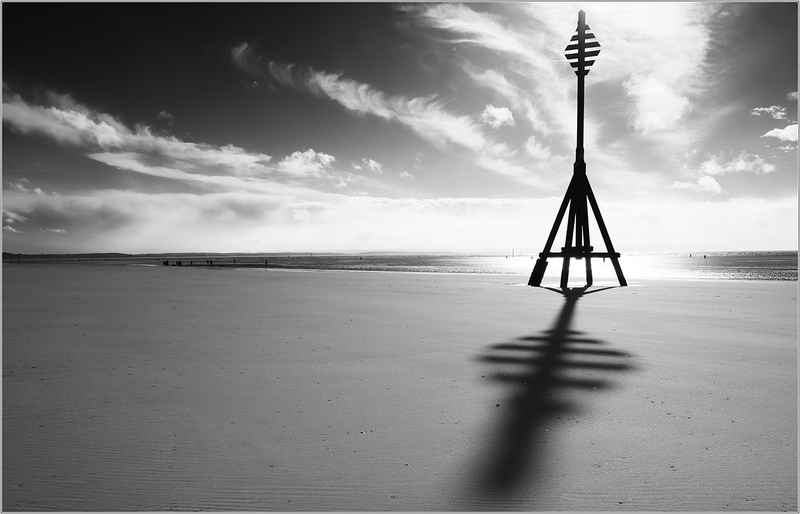 Ian held back 13 images and gave 20 points to “Navigation Marker Another Place” by Don Isherwood and to “Groynes” by Nina Thomasson. After the break we saw the 18 images in the Advanced Section, and Ian held 10 back. He awarded top marks to “The Silence” by Phil Durkin. 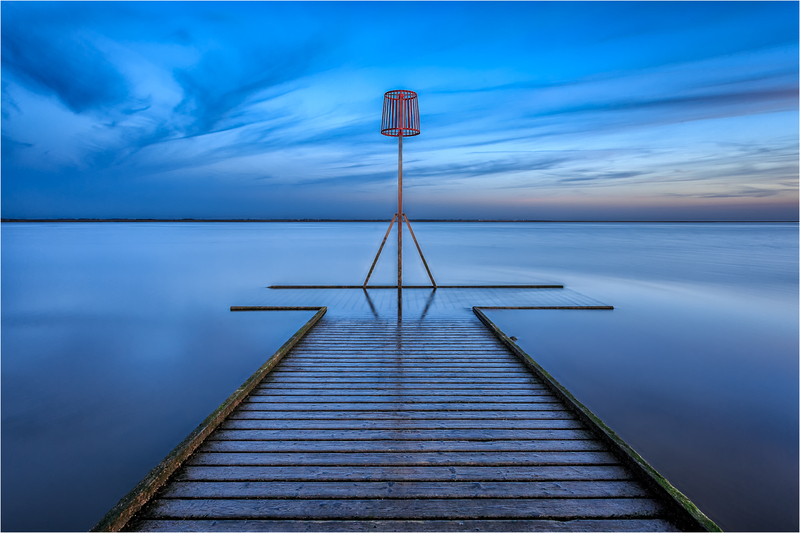 Congratulations to our winners, and our thanks to Ian Stewart for judging and commenting on the images. The scores can be seen on the pdf files below.